He’s been in law enforcement for 27 years and has seen a lot in the field. Commander Paul Szych has advice to avoid or prevent active shooter situations that can end in death and injury. 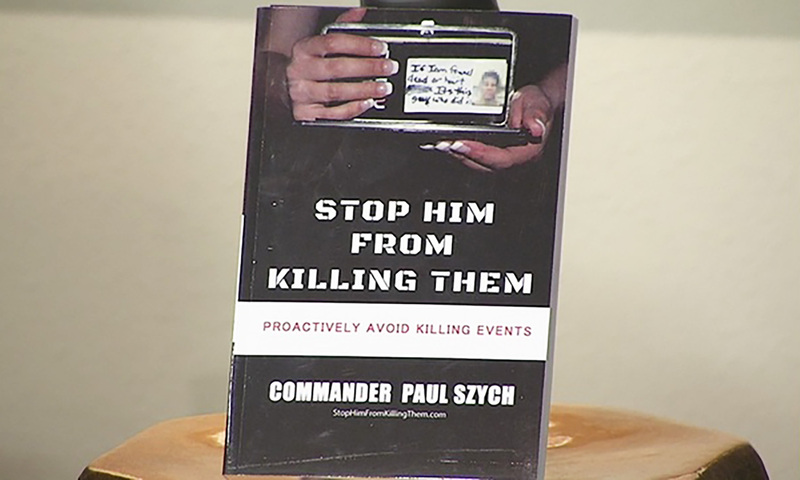 His book entitled ” Stop Him From Killing Them” is focused on proactive threat mitigation protocol on predicting and preventing domestic violence and/or stalking-related homicide, which can also reduce the possibility of mass killing events.